How Often Should You Change Differential Fluid? Differential fluid replacement is not something you should ignore, but unfortunately, this is the common thing most car owners are usually careless about. 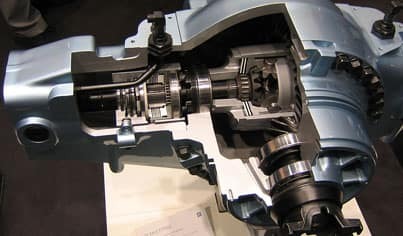 However, to know exactly how often to change your differential fluid consult Keystone Chevy near Tulsa, OK or contact your vehicle’s manufacturer. We recommend all domestic and commercial vehicles’ drivers to change differential fluid after every regular interval of time. These small maintenances can cause big damages if ignored. Differential Fluid usually lasts longer than most other fluids. The life of differential fluid is variable but a major difference between for example oil and differential fluid, is differential fluid usually is not filtered. Usually, differential fluid is changed after every 30k to 60k miles driven. This is a tough job, so must be handled by an expert technician. Only an experienced mechanic can properly wipe out the old different fluid from your vehicle’s drive-train. This is critically important so that the bad fluid does not get mixed with the new fluid. We recommend visiting our service center to replace your vehicles differential fluid. For this purpose, schedule an appointment online to save your time. Or if it works better, call our service center now! What Is Differential Fluid And Why Is It Important? Differential oil is present in the drivetrain of your vehicle. The answer to why is differential fluid important is that it acts for the smooth control of the outer wheels of your car and helps maintain proper distance between outer wheels and inside ones. This fluid also increases your vehicles stability during a ride, particularly on twists and turns. 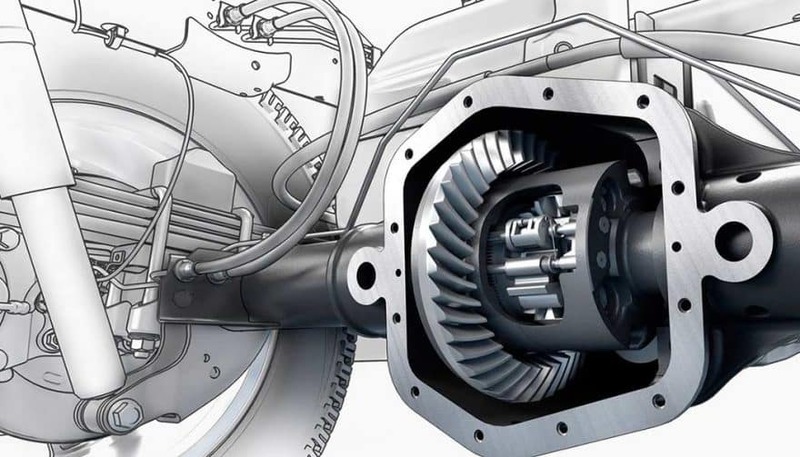 You might have wondered, what exactly is a differential? If you have ever seen a large square shaped box between the back axle of a cargo van or truck, you have seen where exactly the differential fluid lies and what it is. Outwardly this fluid has the same appearance as that of an engine oil. 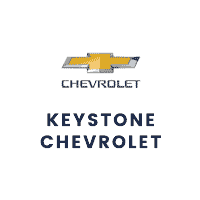 Keystone Chevy near Tulsa, OK has the most reliable service center for all brands’ vehicles. Schedule an appointment online now! Just provide your vehicle make & model and required service details, enter your contact information and select a time slot in accordance with your availability. So for any service you might need in Tulsa, OK feel free to give us a call!